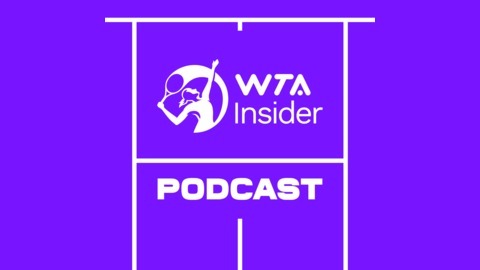 The official podcast of the Women's Tennis Association. Bringing fans more in-depth WTA news & analysis. 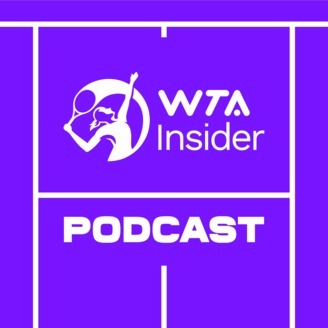 Podcast hosted by Courtney Nguyen, Senior Writer, WTA Insider. Julie Heldman, a member of the Original 9, marvels at what the WTA Tour has become in the 49 years since her brave cohorts signed the famous one dollar contract to form what would become the WTA. But she also wants the world to know that it wasn't all fun and games. The author of "Driven: A Daughter's Odyssey", joins the podcast to the difficult dualities of her life on tour. From her fraught relationship with her mother Gladys Heldman, one of the instrumental figures in the formation of the tour, her battles with mental illness, to finding inspiration in being surrounded by a hard-nosed group of outcasts, Heldman candidly discusses her truth and her experience in hopes of educating the masses.